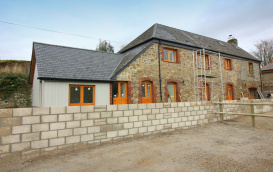 BARN CONVERSION - Wainwright Estate Agents are delighted to offer for sale this converted 5 bedroom detached barn. 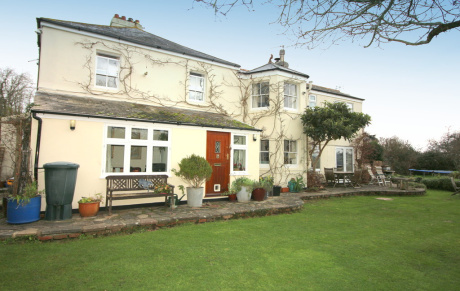 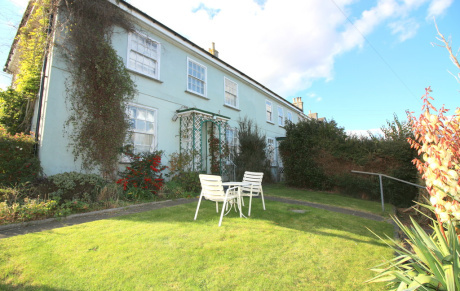 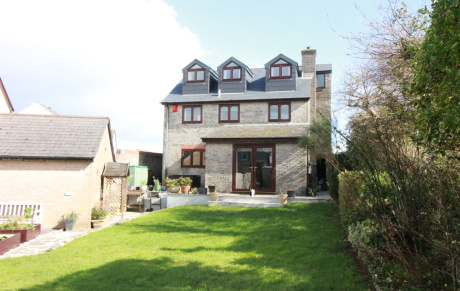 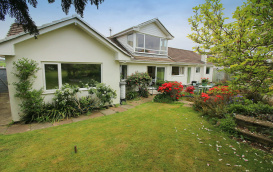 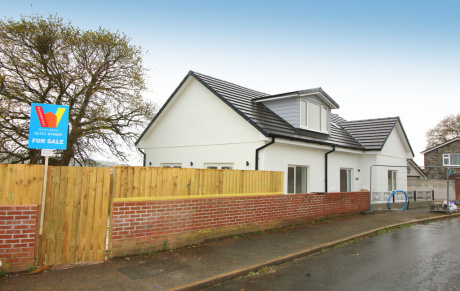 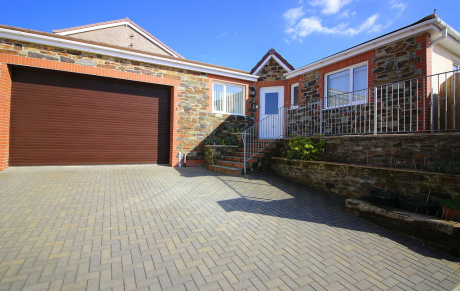 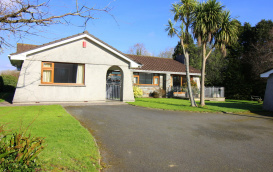 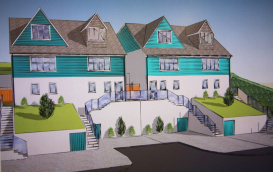 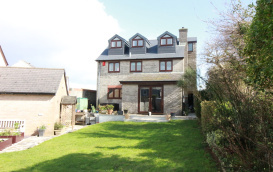 Situated in a peaceful rural setting on the outskirts of the Saltash. 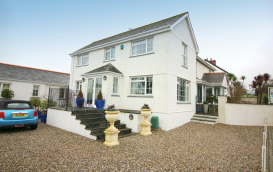 Wainwright Estate Agents offers a free valuation service – arrange yours today.